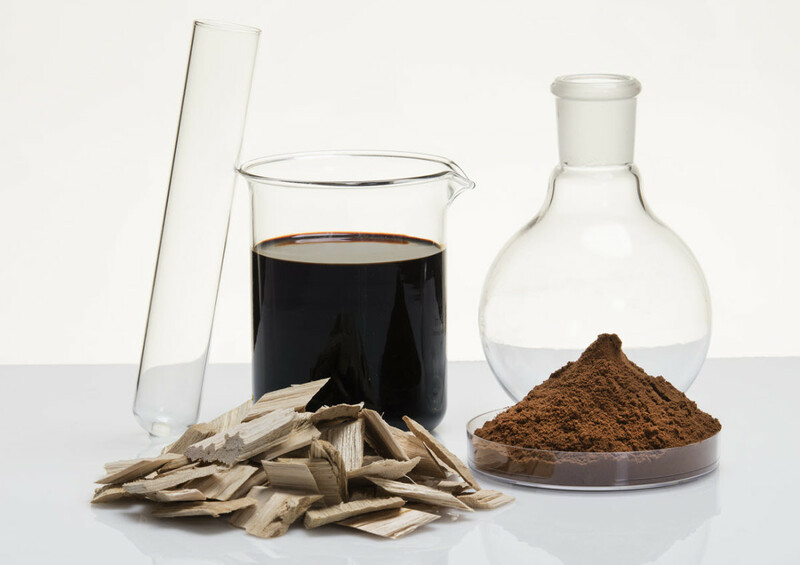 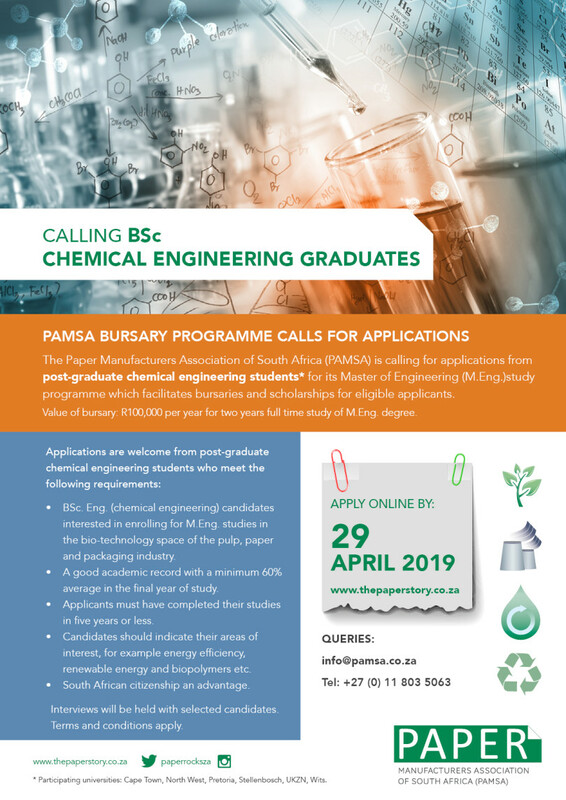 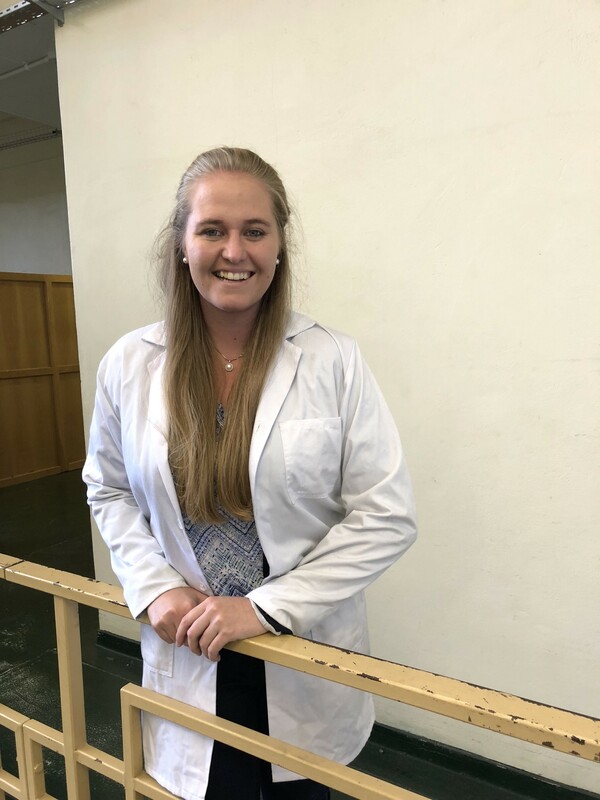 Chanté du Toit at Stellenbosch University is using her PAMSA bursary to look at the enzymatic modification of technical lignin to establish viable valorisation routes. 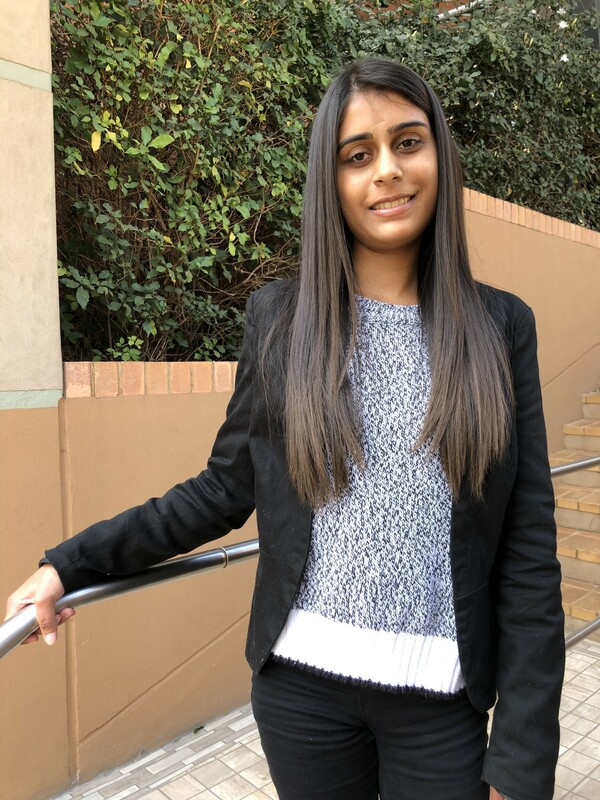 Kavisha Patel at Wits University has been looking into the design, construction and testing of a labscale membrane distillation bioreactor for water purification for the pulp and paper sector. 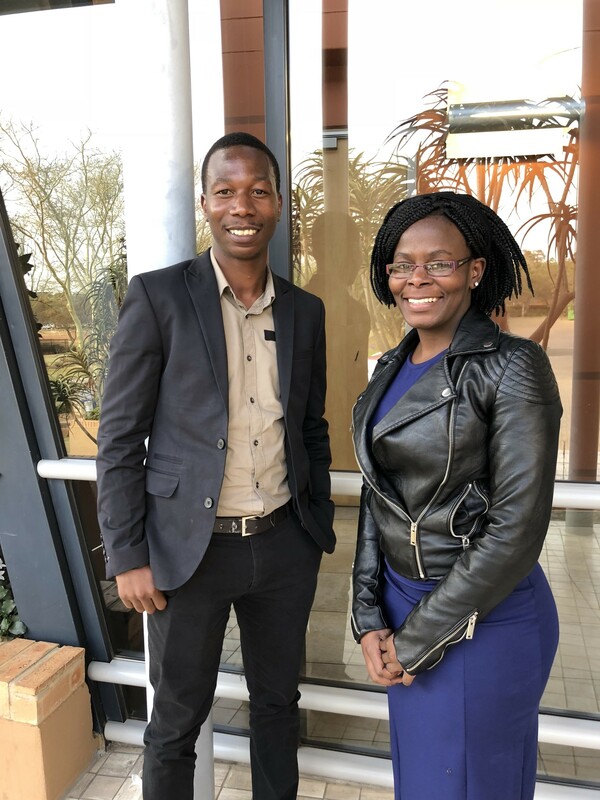 Hailing from UKZN, Nigel Chikore (left) and Faith Thembelihle are focusing their Masters research into carbon flow analyses of harvested wood products and paper produced in South Africa.